Free Estimates & Same Day Service! At Pest Control Club, you’re not just a number. 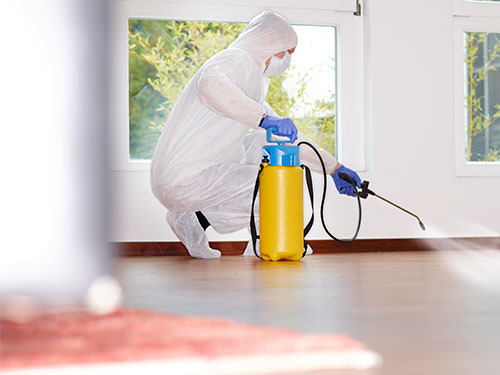 To us, you’re a person with a pest problem who needs our help, and we will do everything in our power to ensure your pest issue is resolved quickly. Why should you call Pest Control Club? To schedule your free estimate with our Pest Control Club company today, please call (301) 528-2550! We would love to help you with any of your pest problems. To schedule your free estimate, contact Pest Control Club at 301-528-2550!